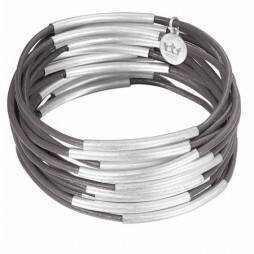 SENCE Copenhagen Jewellery, the exclusive Danish designer brand from Scandinavia. 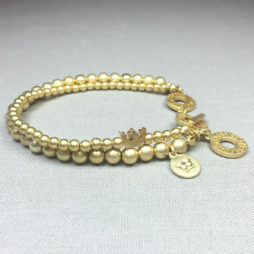 SENCE Jewellery is of the finest quality, lovingly hand-made for the woman who appreciates the world and its beauty. 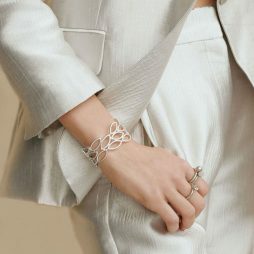 At the forefront of the latest trends, and influenced by the current fashion season, their designs are both modern and unique. 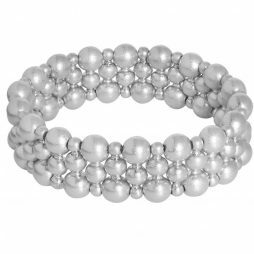 Using natural materials and semi-precious stones, all SENCE jewellery is plated in silver, gold or rose gold and is totally nickel free. 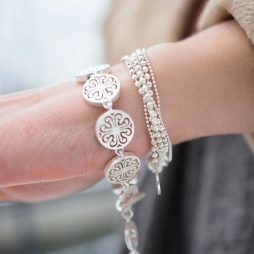 Discover new experiences, with unique necklaces, bracelets, earrings, bold chunky rings and charms from the latest collection as well as the timeless classics from the Signature Collection. 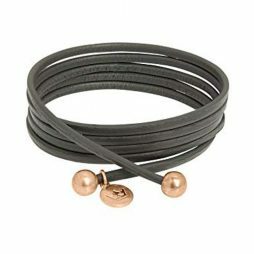 All Sence Copenhagen Jewellery from Lizzielane arrives to you beautifully packaged in official SENCE tissue wrapping, organza bag and gift packaging. 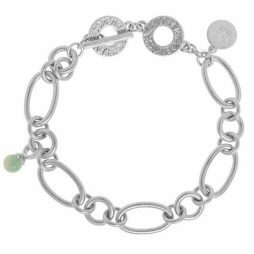 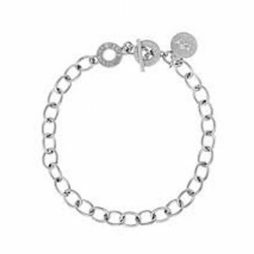 From Sence Copenhagen’s brand new Dance Collection (a short cut to happiness) this elegant matt silver plated bracelet is the ultimate stand out piece for the new season. 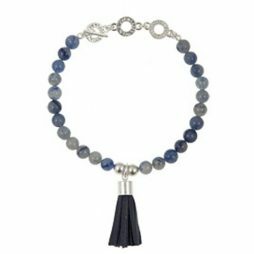 Sence Copenhagen Be Boho Blue Aventurine and Tassel Bracelet Silver with tassel. 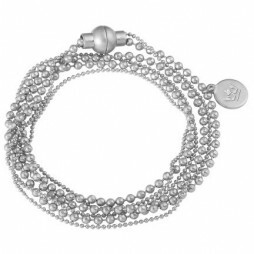 Just arrived, your new seasons accessory fix…this stunning new Sence Copenhagen Be Boho Blue Aventurine and Tassel Bracelet is beautifully handmade, using the perfect blend of blue aventurine stones with worn silver plated beads and finished with a stylish genuine leather tassel for elegant styling. 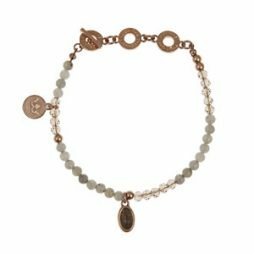 A gorgeous Sence Copenhagen Be Happy Bracelet Grey Labradorite Worn Rose Gold to add a touch of understated elegance to your wardrobe. 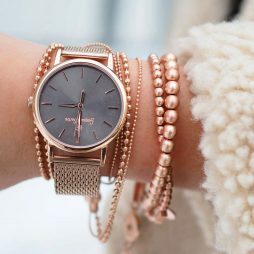 The fastest and easiest way to nail dressed-down cool is with this ultra feminine Sence Copenhagen 2 in 1 Grey Leather Necklace and Bracelet with Rose Gold. 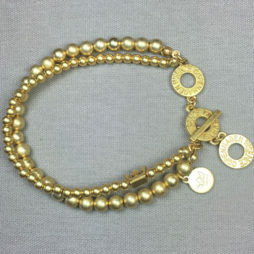 The extra long necklace can also be worn as a wrap bracelet. 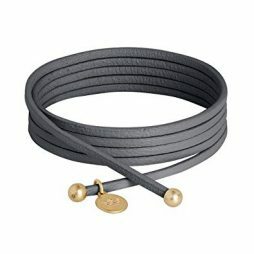 Designed from genuine leather in a charcoal grey and finished with rose gold plated beads, and a stamped official Sence Copenhagen logo charm. 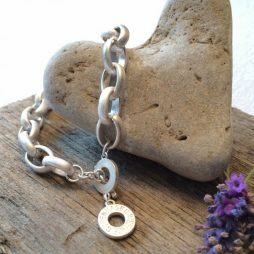 A timeless piece of jewellery to wear for any occasion, beautifully crafted with silver plated links in various sizes, with two charms; an Amazonite stone and a Sence logo on a disc. 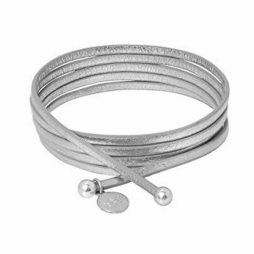 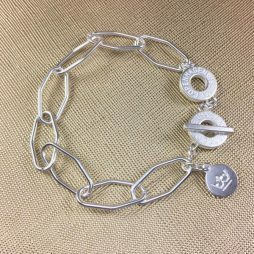 This Sence bracelet is then finished with a t-bar fastener to create a beautifully distinctive Sence Copenhagen accessory. 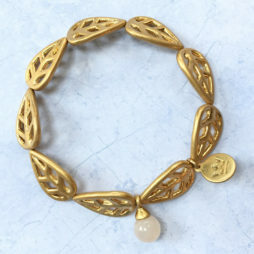 Sence Copenhagen Gold Leaf with Rose Aventurine Bracelet. 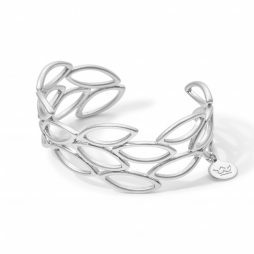 Chic and sophisticated, this beautiful new leaf design is inspired by long summer days. 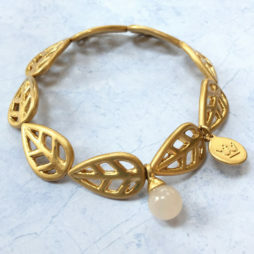 This statement piece is handmade with gold cut out leafs on a stretch design bracelet and finished with a final flourish in the form a of rose aventurine charm to add a touch of understated glamour to every look. 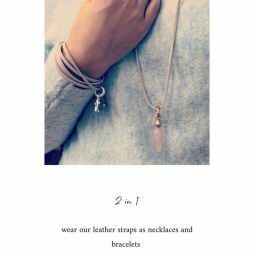 Sence Copenhagen Gold Lagoon Leather Necklace with Rose Quartz and Purple Aventurine. 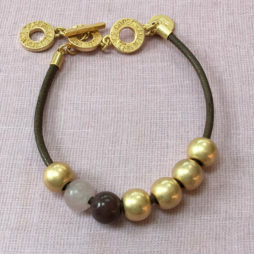 The new Sence Copenhagen Lagoon bracelet features the perfect mix of gold plated beads, a single Rose Quartz and a single Purple Aventurine stone, finished with a t-bar fastener. 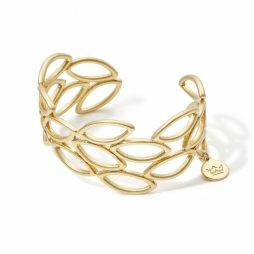 Wear alone as a statement piece or add simple gold bracelets for a unique look. 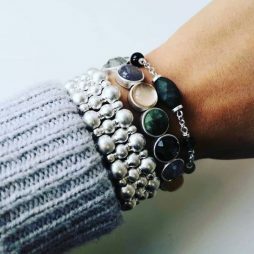 When Sence’s aw16 collection launched, the question on everyone’s lips was ‘When can I buy that silver Boho bracelet?’ The answer is now! 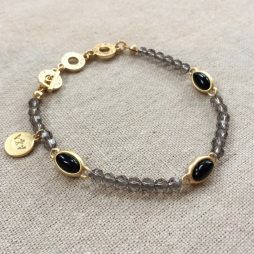 Quickly! 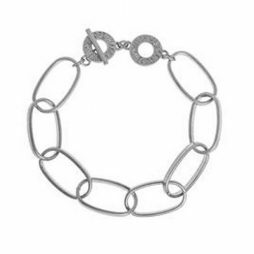 Ensure all eyes are on you with this beautiful double chain silver plated from Sence Copenhagen. 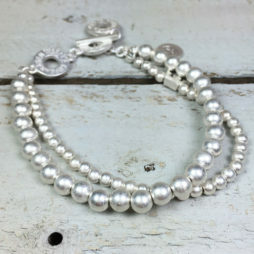 We especially love the tactile silver beads and easy to wear t-bar fastener. 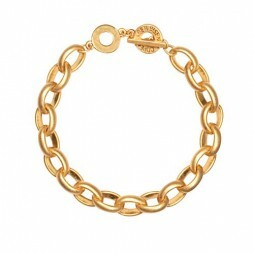 The chic Sence Copenhagen Essentials Gold Plated Bracelet you’ll love forever! 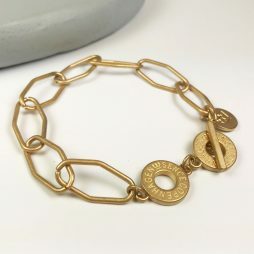 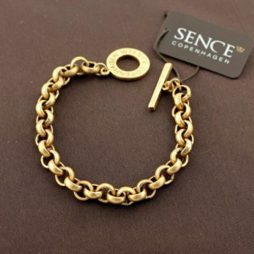 Handmade using the finest quality materials, this essential Sence Copenhagen bracelet features an elegant gold plated linked chain, for super-easy style.